Well, the Fit and Grit bike ride is done… Summer break has come and gone…And now is the time to prepare for this year’s academic and fitness challenges. Wait, hold on! Before we do that, let’s look back at the 2015-2016 Fit and Grit Challenge across the Eastern Shores School Board. I think we know that we surpassed the challenge to exercise the equivalent of 40,000 km (the circumference of planet Earth). After 20,000 km, I couldn’t even keep up with the contributions you were submitting to track this crazy event. Well, I finally managed to compile the totals for your efforts. Here they are. Our final combined total distance is…. 51,825 km!!! YES, we covered the circumference of planet Earth. And just for fun, we did a little extra (the equivalent of crossing Canada…TWICE!). Congratulation, Eastern Shores. You are physically fit, and that’s the key to keeping your brain in top-shape too. 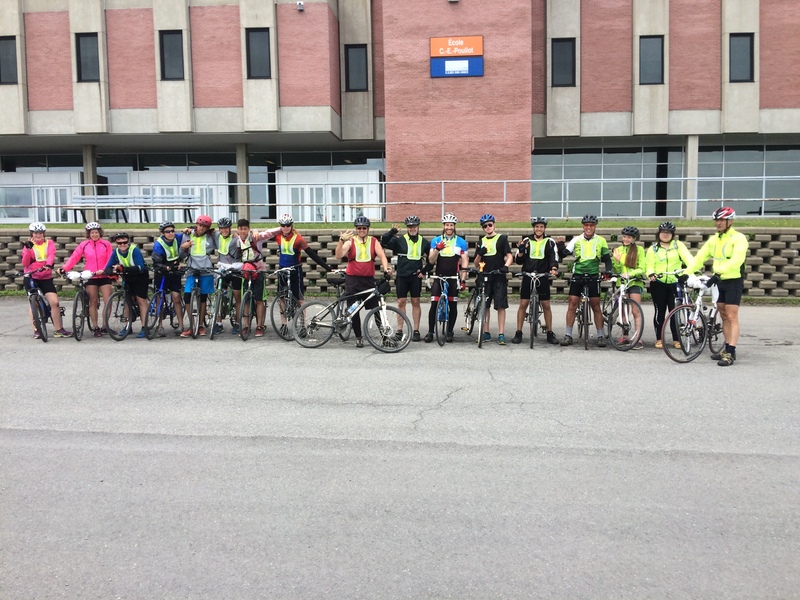 To conclude the Fit and Grit Challenge in June, 17 cyclists represented ESSB in a bike tour of the Gaspe peninsula. 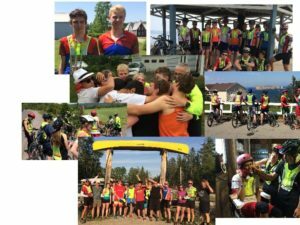 They averaged over 80 kilometers per day for 5 days and traveled well over 400 km from Pointe a la Croix (near Escuminac) to Gaspe Polyvalent High School. 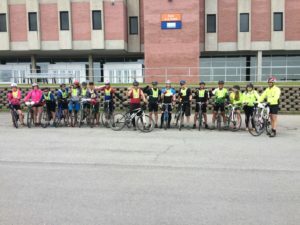 Here are a few tweets to tell the story of the 5 days. This link is a compilation of all photos taken over the week of events goo.gl/KsvRZt. More will be added as they come in, so check back again to see new ones. Please contact us if you have photos you wish to share back with the group. Any ideas for this year’s challenge? Let us know in the comments.